Treat your PC to a classic still valid today! Ashampoo Burning Studio FREE is still totally simple and intuitive to use. We listened to your feedback, added the new functions you asked for and made a long list of corrections and changes. The result is a better, more powerful and more efficient CD, DVD and Blu-ray burning application than ever before. 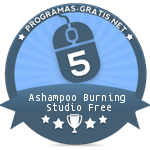 Even years after the advent of Ashampoo Burning Studio 6 Free, the program still has a loyal fan following. Very few programs are equally powerful yet so easy to use. 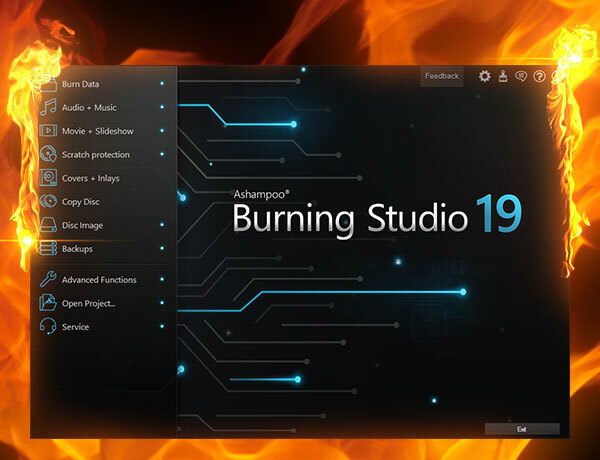 Whether you need to simply burn data discs or tackle complex projects, Ashampoo Burning Studio 6 FREE is fast and straightforward. You won't find any complicated menus with confusing options here. 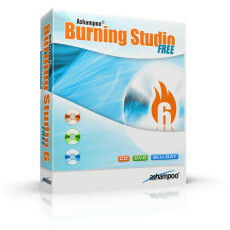 Ashampoo Burning Studio 6 FREE focuses on the essentials, i.e. the fast and easy burning of files to CD, DVD and Blu-ray disc as well as backup creation and audio disc ripping. The program comes with various features like multi-disc backups or a disc ripper as well as support for Blu-ray discs with capacities of up to 25 GB per layer.